To Laura Miller, Polo wasn’t just another shelter dog — he was special. 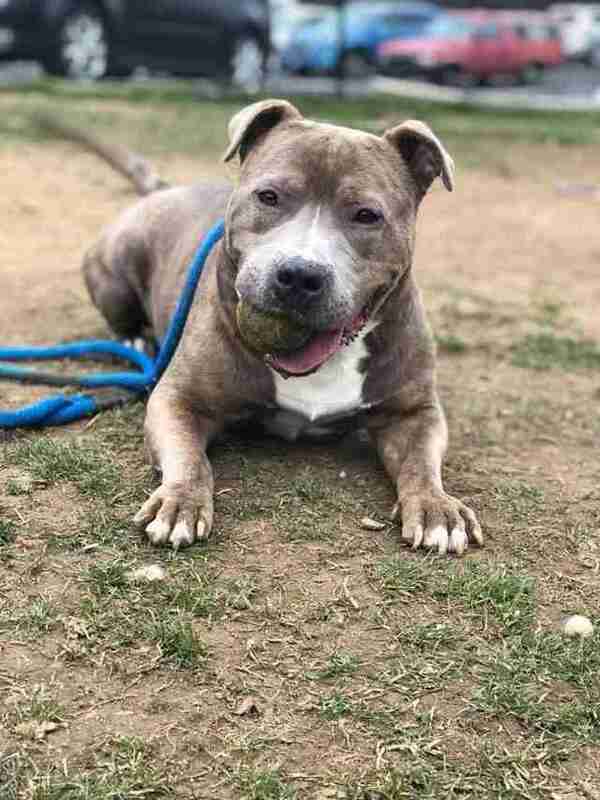 In March, Polo, a 4-year-old pit bull, was picked up as a stray and brought to the Animal Care and Control Team of Philadelphia (ACCT Philly), a busy city shelter. 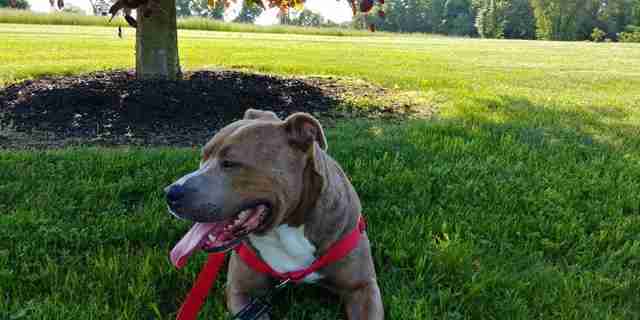 He got adopted shortly after his arrival, but sadly, his new home didn’t work out — he didn’t get along with the family’s cat, and he climbed a fence and got in a fight with the neighbor’s dog. 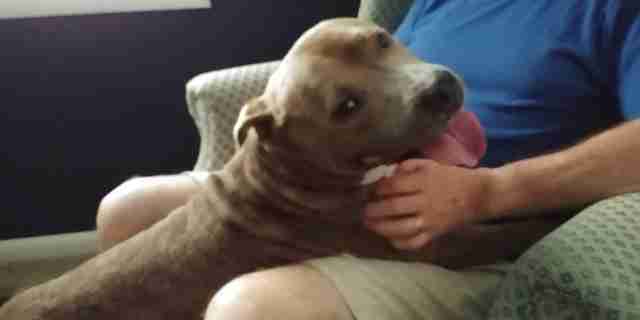 After this, he was returned to the shelter, and no one was interested in adopting Polo again. Miller, who’d become aware of Polo through an email alert, deeply sympathized with his situation. Miller frantically tried to find a foster home for Polo. 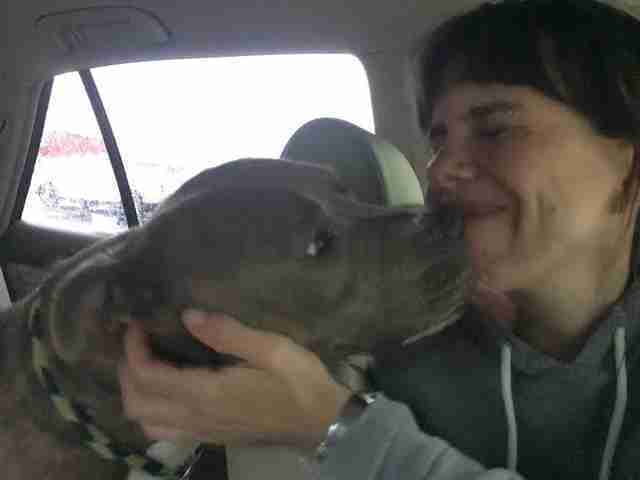 Without one, her rescue group couldn’t pull him from the shelter. But time was running out for Miller — and for Polo. Miller wasn’t the only one rallying for Polo — several volunteers at ACCT Philly were also doing their best to help him. But the volunteers could only do so much, and Polo’s time eventually ran out. 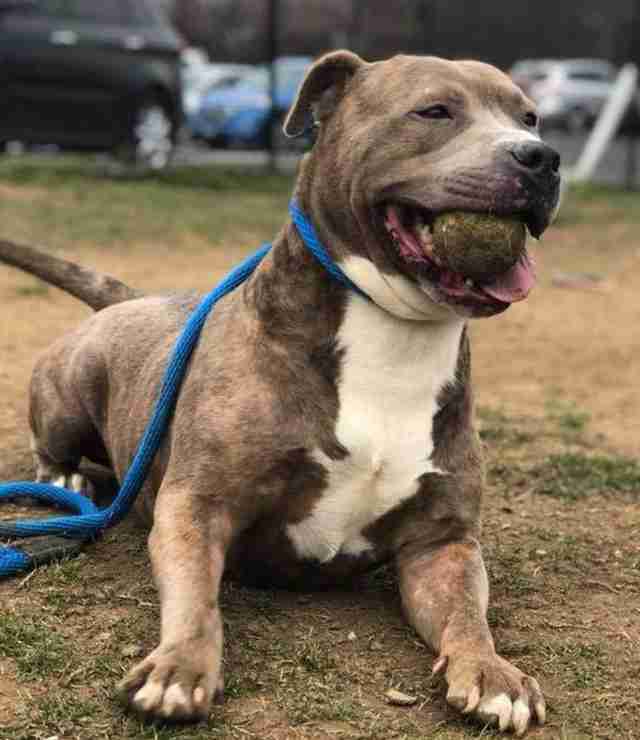 Then something amazing happened — that same day that Polo was meant to be euthanized, a dog trainer sent a message to Miller, saying she’d like to foster Polo. Miller called her right away. Now that Polo had a foster home lined up, he was safe. That evening, Miller and her friend Rachel went to ACCT Philly to pick up Polo. Miller and her friend drove Polo to his foster home, which was about a half hour away, and Polo has been adjusting well to his new life. “He’s great in the house, he’s great with people,” Miller said. And Polo hasn’t stopped wagging his tail and wiggling with delight. He’s so squirmy, in fact, it’s nearly impossible to get a non-blurry photo of him. 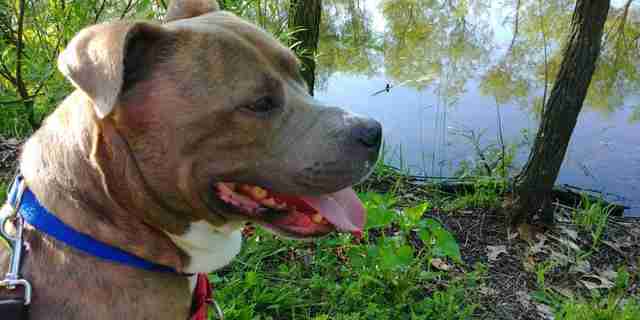 Polo will eventually need a forever home. The best kind of home for him would be one with no other animals, and with an owner who’s happy to be covered in countless kisses every day. 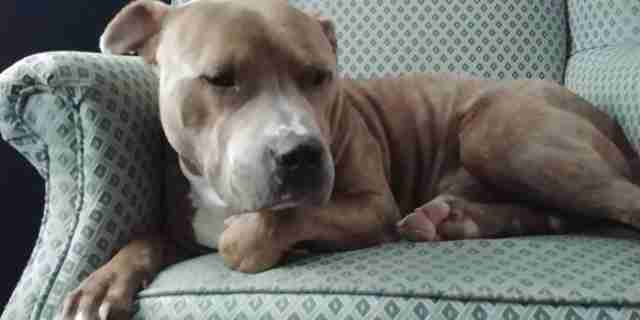 While he waits for this perfect situation, he’s safe and sound at his foster home. If you’re interested in adopting Polo, contact Sarama Animal Rescue at SaramaRescue@gmail.com.